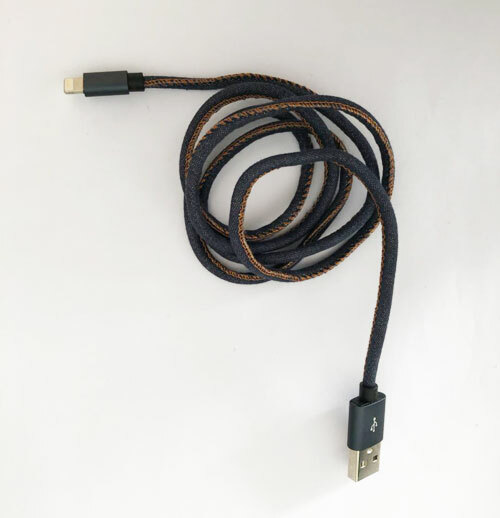 This iphone 5s charger cable is twice the length of the one that comes with your Iphone 5.I thought the 2 meters iphone 5s charger cable might be too long but it is the perfect length for charging at night, you can turn over in bed and continue reading without feeling like you are on a leash. And it chargers your phone super fast. If you have much time on typing or surfing the internet I would definitely recommend this charger. This Iphone 6 Charger Cable Reaches so much farther than cable that came with your iphone is awesome for data Sync and quick for charging. 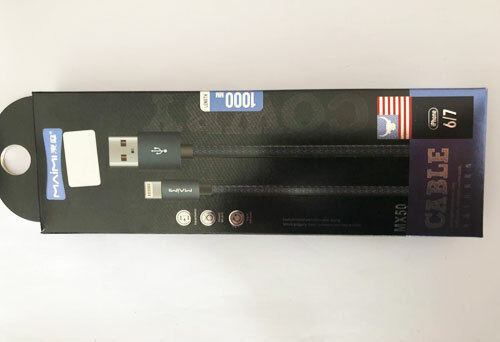 Looking for ideal IPhone 6 Charger Cables Manufacturer & supplier ? We have a wide selection at great prices to help you get creative. All the Best Iphone 5s Charger Cable are quality guaranteed. We are China Origin Factory of Ipad Cable Charger Function. If you have any question, please feel free to contact us.